[post_content] => New material to help homeopaths promote their practices and featuring quotes from celebrities who use homeopathy have been published by the Society. 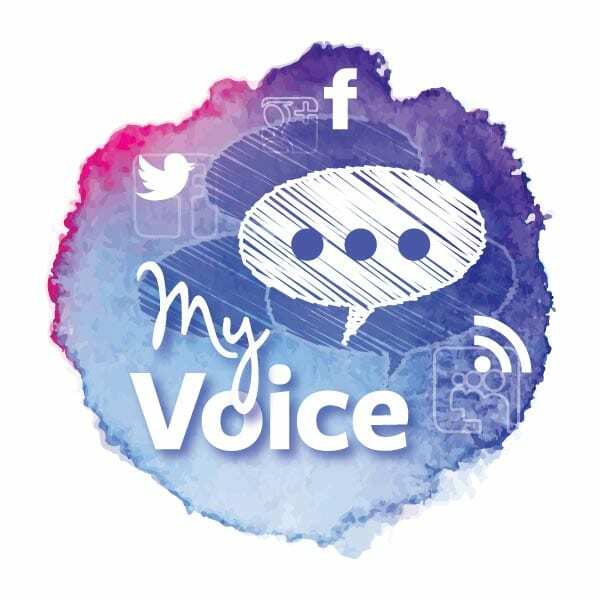 The resources, under the My Voice professional development section of the website, include quotes from documentary-maker Stacey Dooley, former tennis player turned commentator Annabel Croft and Sir Paul McCartney. The quote from Stacey Dooley, who won TV's Strictly Come Dancing in 2018, says: "I first discovered homeopathy when a friend suggested trying it to overcome my phobia of flying and I haven’t looked back since – it really has worked!" They add to the range of materials already available to Society members to help publicise their work and market their business via websites, social media, printed brochures and other publications. Next month (February), the Society will launch another e-learning course for members via the Nimble platform. The course, a guide to using Instagram for homeopathy businesses, offers simple tips for practitioners on how to make the most of the photo platform to tell positive stories about their work. Other resources available on the e-learning platform including Building your practice - marketing and communications; Making a video on your phone; Introduction to Twitter/Facebook; and, particularly useful at this time of year, Completing your self-assessment tax return form. Materials and links can all be found in the members’ area of the website under My Practice/E-learning. 'Celebrities show support for homeopathy' may be located in the Members' area of the website under My Society/My Practice. New material to help homeopaths promote their practices and featuring quotes from celebrities who use homeopathy have been published by the Society. They add to the range of materials already available to Society members to help publicise their work and market their business via websites, social media, printed brochures and other publications. Other resources available on the e-learning platform including Building your practice – marketing and communications; Making a video on your phone; Introduction to Twitter/Facebook; and, particularly useful at this time of year, Completing your self-assessment tax return form. 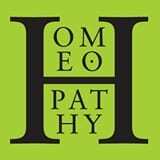 ‘Celebrities show support for homeopathy’ may be located in the Members’ area of the website under My Society/My Practice.